Today at the Gym – the inappropriate dumbbell (no pun intended) rack bystander. 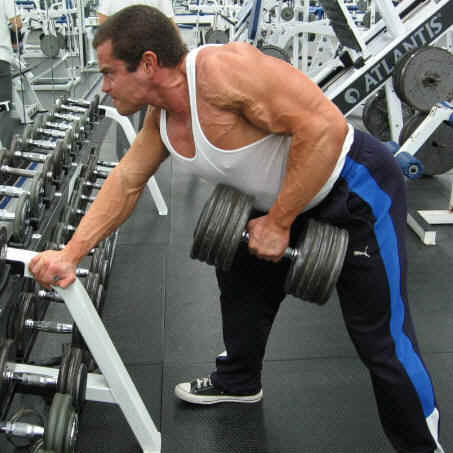 This is the guy that for some reason decides the best place to do his reps is right in front of the dumbbell rack, where other people need to get weights from. When you indicate to the bystander that he is blocking the way for others to get stuff his reaction can vary from surprise, to disdain or even aggression depending on where he is in his steroid cycle. Today’s offender added another layer of obliviousness (is that word?) to the equation by wearing headphones blaring loud music. Don’t be that guy.